Put your trust in the longtime experts. 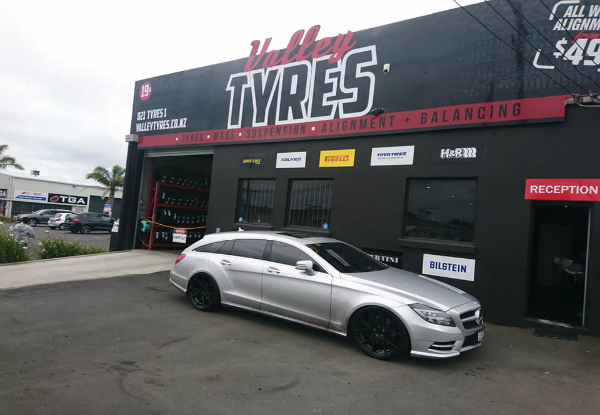 With over 20 years experience in the automotive repair industry, you can be sure that Valley Tyres will not let you down. They know you have a busy schedule and that is why they are open six days a week until 5.30pm for your convenience. Affordable and quality work guaranteed. The deal includes a full wheel alignment, tyre pressure check and front wheel balance at the convenient location down in the Wairau Valley. Grab a comprehensive wheel alignment package including front wheel balance and tyre pressure check for $39 from Valley Tyres. Valley Tyres can provide affordable and quality tyres for your vehicle. 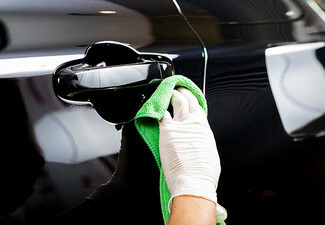 Rest assured, their team has over 20 years experience in the industry and will ensure you get back on the road safely. 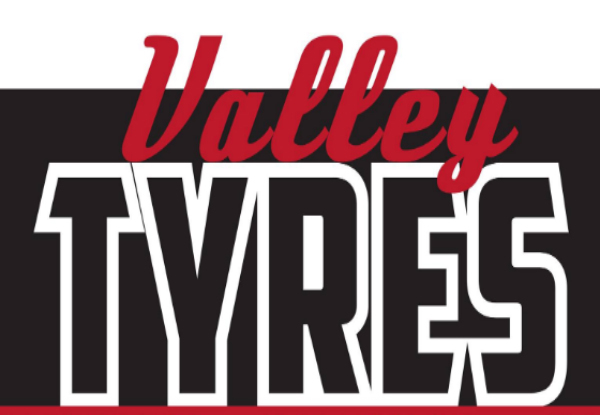 Valley Tyres provides mags, tyres, nitrogen, batteries, wipers and wheel alignment in Wairau Valley. Bookings essential. Subject to availability. Not valid on public or statutory holidays. Valid for a comprehensive wheel alignment package including front wheel balance and tyre pressure check only. Not valid for commercial trucks or vehicles. NOT VALID FOR SHIMS ADJUSTMENT JOBS OR ON MODIFIED VEHICLES. 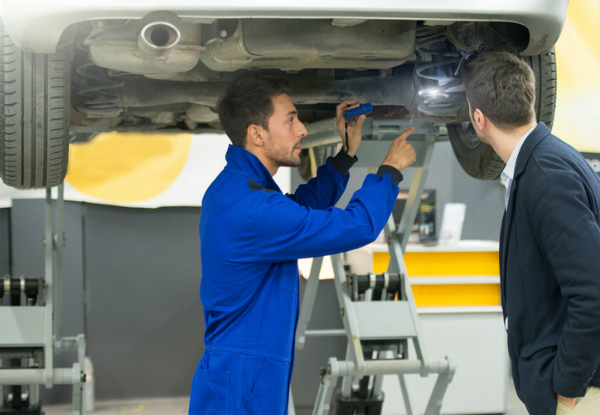 Tyres may need changing before service can be carried out – additional work will be quoted and additional work mutually agreed to before being carried out. Valid for petrol/diesel vehicles. 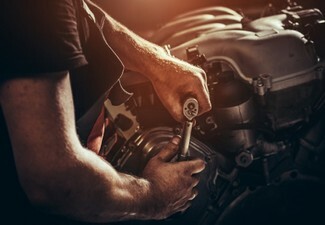 If required, additional parts or work on your vehicle will be quoted and incur an additional cost, payable direct to merchant. The merchant will seek authorisation before these tasks are carried out. All work guaranteed. 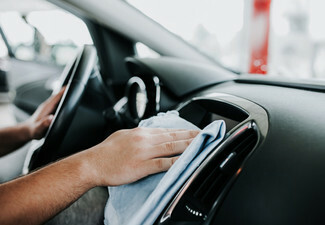 To be used in one visit on one vehicle. No refunds unless required by law. No cash back. 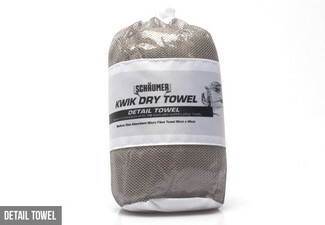 Not to be used with any other offer or in-house promotion.